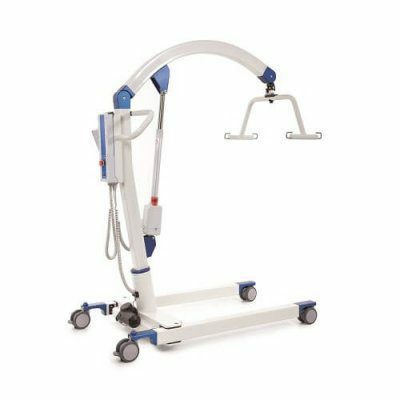 The Astor-Bannerman pool side hoist is ideal for comfortably transferring disabled clients and people with reduces mobility from wheelchair to swimming pools and therapy pools. Each Pool Lift is customised and installed to meet individual pool specifications and requirements. As every pool side lift if bespoke, please contact your specialist product advisors to discuss your full requirements and arrange a free, no obligation quotation. 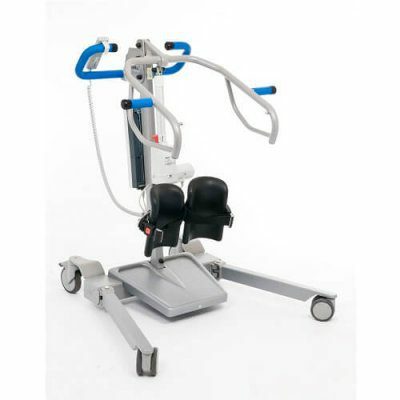 The Astor-Bannerman pool side hoist is ideal for comfortably transferring disabled clients and people with reduces mobility from wheelchair to swimming pools and therapy pools. 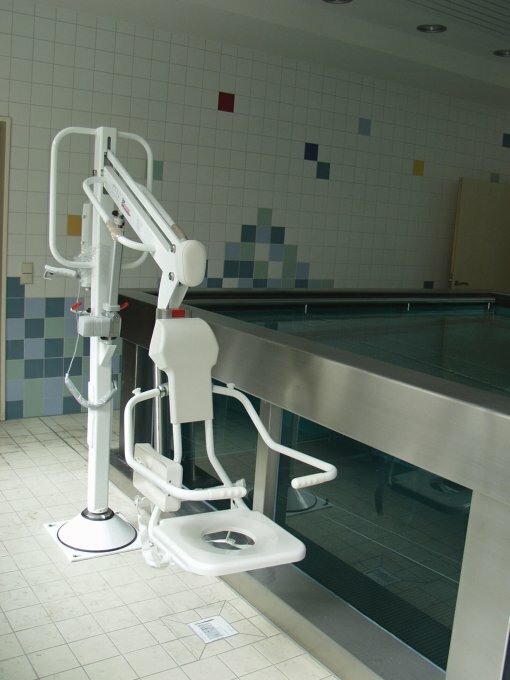 Each Pool Lift is customised and installed to meet individual pool specifications and requirements. The swimming pool hoist by Astor-Bannerman is fixed to the floor and has a safe working load of 130kg (30½st) with a 700mm lifting range which can be set to meet specific needs and is operated by a handset control. 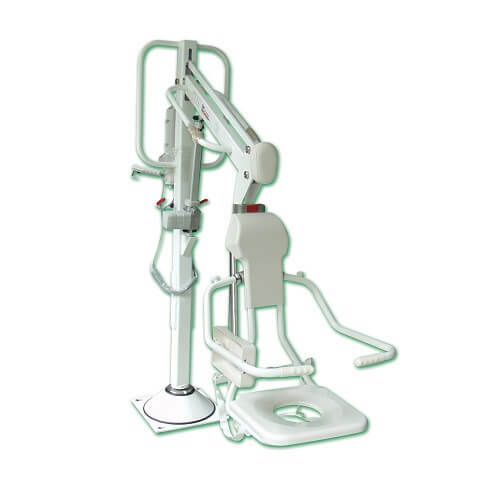 The frame of this hoist is made from a powder coated stainless steel and can be purchased with either a commode seat and transfer frame, or PVC stretcher with water drainage holes, depending on the needs of the client. All pool side hoists are bespoke. Please discuss your requirements with Astor-Bannerman product specialists.